Round the outside of the field, no one is open, get in your high speed kick and goal! 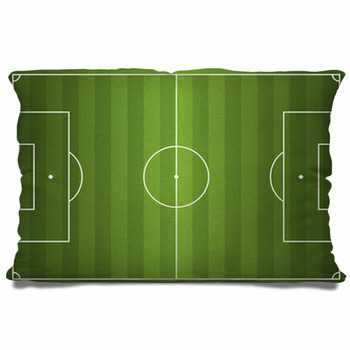 Now that sounds like the makings of some great custom soccer bedding. 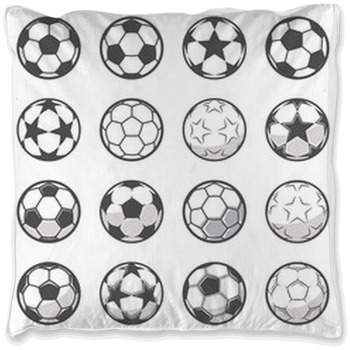 With Major League Soccer gaining popularity in leaps, bounds and kicks, the traditional bedding choices of tiny little soccer balls just is not what fans are looking for. 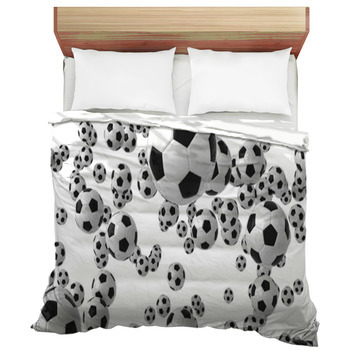 Photographic soccer bedding allows the true fan to express love for a team like no other piece of team soccer memorabilia. 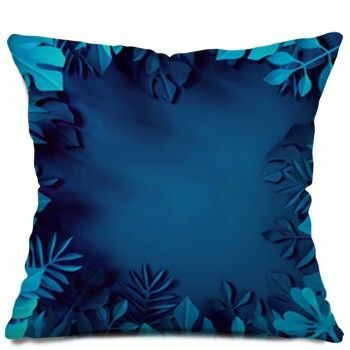 The dilemma for soccer fans, is finding a theme or design to fit their unique style. 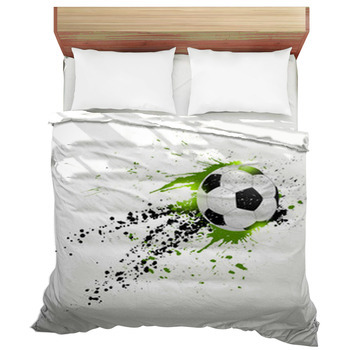 While soccer themed bedding sets are often geared toward the younger crowd, custom soccer bedding is created uniquely for each and every fan. 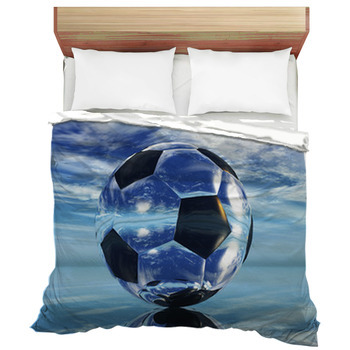 You supply the soccer photo, and we supply your bedroom with the ultimate in team support. 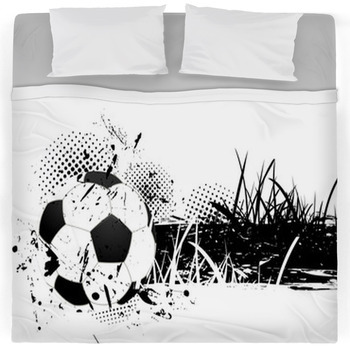 For the kids in your life who love soccer, their bedding choices are limitless as well. There is nothing more beautiful than a personalized bedding set created from a family photo of a child's first goal. 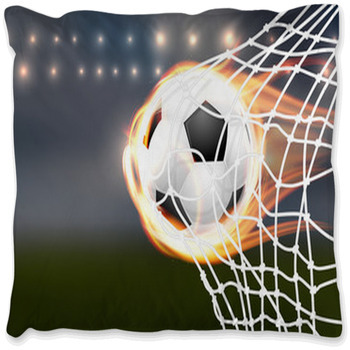 Custom bedding from VisionBedding can create that dream along with unique soccer pillows and even one of a kind wall art. Soccer fans are not just limited to the members of the youth soccer league playing on the high school field every Saturday afternoon. Soccer is a sport of lengthy origin that is held sacred in the hearts of many fans. The love of soccer runs so deep that the expression of a fan's love, wins out over all other loves. 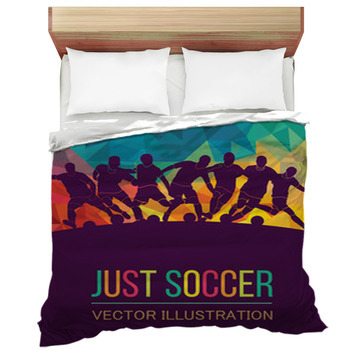 When a fan wants to express their most intimate support, unique soccer bedding is the perfect choice. Soccer fans unite and support your favorite player or team, with a one of a kind piece of team memorabilia. 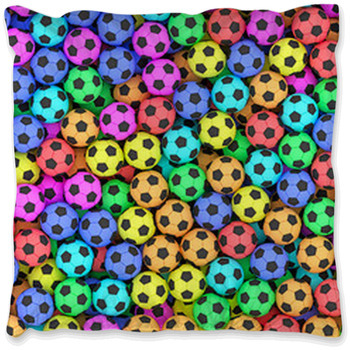 Your favorite player, your favorite field, or even your favorite soccer ball, can now be a part of your everyday life. 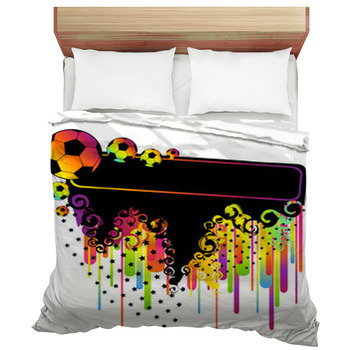 Don't settle for anything less than your next favorite piece of soccer love, your photographic soccer bedding.